When you schedule a no-obligation, no-pressure consultation! Feel free to explore our website to learn about us and the services we provide. 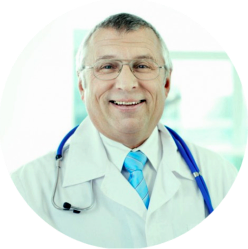 Technical Advantage Services offers a complete menu of medical billing solutions for the private physician and group practices. Technical Advantage has a complete in house credentialing department that specializes in keeping accounts current and compliant. Technical Advantage has a complete in house credentialing department that specializes in keeping accounts current. As an authorized reporting agent for all three credit bureaus, our collection accounts maintain control and practice continuity. As an authorized reporting agent for all three credit bureaus, we control our collection accounts. Technical Advantage Services has a complete list of options for the medical practitioner group seeking assistance with their billing. I had Technical Advantage handle on Medicaid audit notice for 45K. They reduced the sum to 30K and negotiated a payment plan. When my biller quit on a Monday via telephone message, Technical Advantage was in my office that Wednesday. By the next Monday they were up and running. My income has gone up 30% in the months since. My divorce left me without a biller and in a difficult position. I was using Technical Advantage for some support help and requested they take control of the complete account. In 2 weeks they were fully operational… Disaster averted! 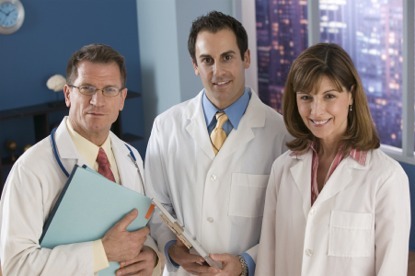 Technical Advantage Services represents the doctor’s financial interests with insurance companies and patients. Experience the Technical Advantage Difference! We offer a complete suite of medical billing services, credentialing services and medical collections that allow you to focus on your most important task – patient care. What Makes Technical Advantage Different? 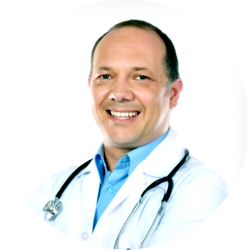 Technical Advantage Services represents the doctor’s financial interests with insurances and patients. We have taken an old world service approach to our modern technology based business. 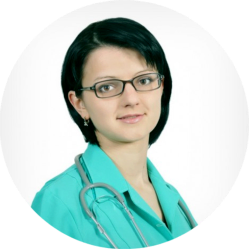 In an age where automation has replaced one on one interaction, we maintain committed to our personal core fundamentals of personalized service in our medical billing solutions. This has created a level of satisfaction that has fueled our growth exclusively though client referral. Through superior service, respect, professionalism and benefaction, our mission is to enrich the lives of everyone we come in contact with as well as our own. We were established in 1993. 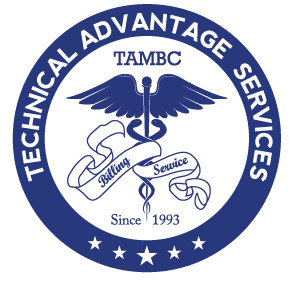 Technical Advantage Services is a full service company that specializes in medical billing, medical collections, claim follow-ups, credentialing, and audit servicing.